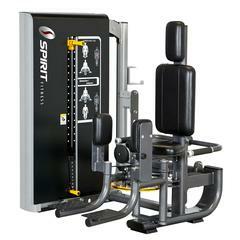 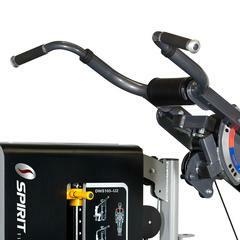 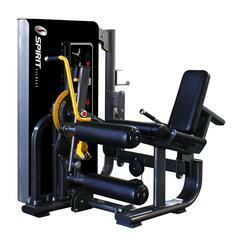 The Spirit Dual Functional Trainer Shoulder Press/ Pull Down is a quality piece of strength fitness equipment. 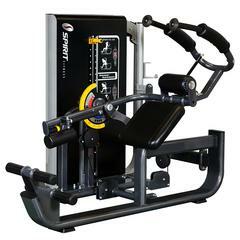 The continuous experiments and development of this machine result in safe and pleasant experience of users. 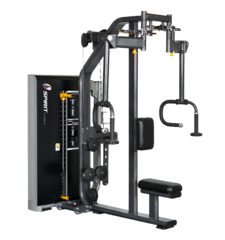 14 degrees ranging over 3 positions on shoulder press and 21 degrees over 4 positions on lat pull down fit all users’ needs. 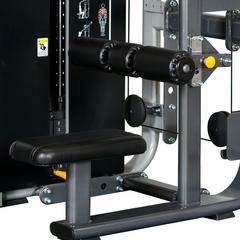 There are 4 positions on adjustable leg press, providing comfortable workout sessions for years to come. 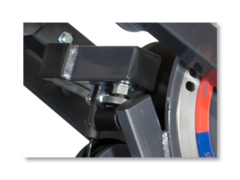 The curved hand grips and cushioned latch provide a secure head protection from impact. 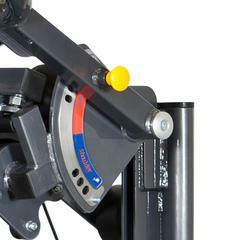 Self adjusting correction button and compatible components increase the efficiency of maintenance. 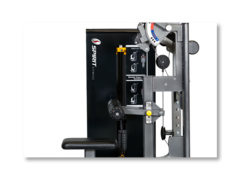 Meet your all demands. 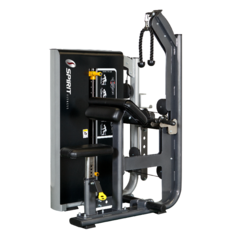 This machine provides 4 positions of pulldown exercises and 3 positions of pressing adjustments, ensuring perfect body alignment based on your requests. 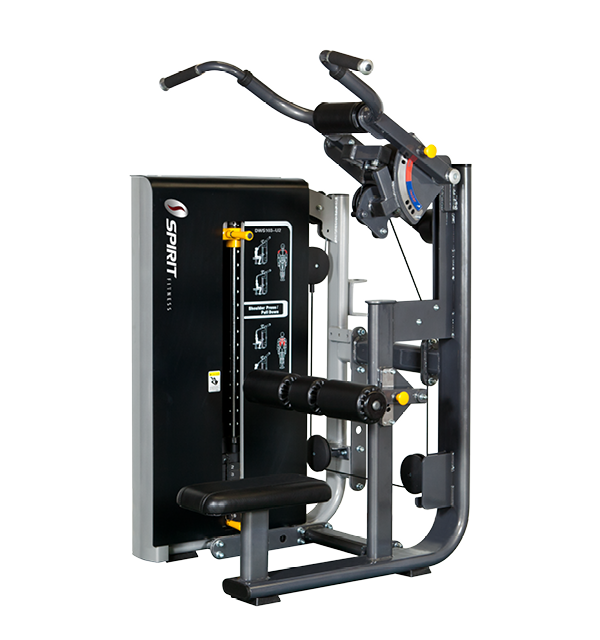 Start fast and exercise safely. 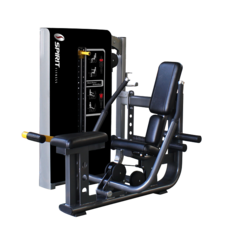 The adjustable correction improves the efficiency of your workout. 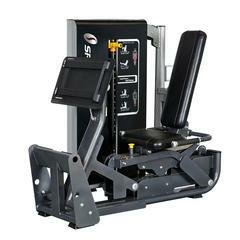 Also, it helps you to reduce the time cost on maintenance and extend product life. 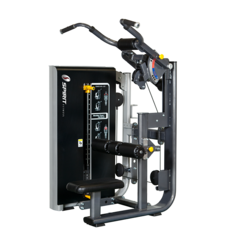 The Matt PVC Protection Board ensures proper body protection and gives the machine an attractive look.